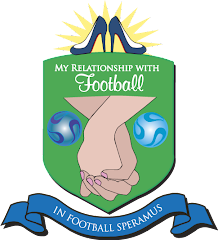 My Relationship With Football: Who Was Hanging Out With Elen at Floridita? I must know who this gent is. And I must know right now! he is a handson guy he looks maybe spaish? ocertainly a step up from frank. good for her if she wasis actuallt seeing him.